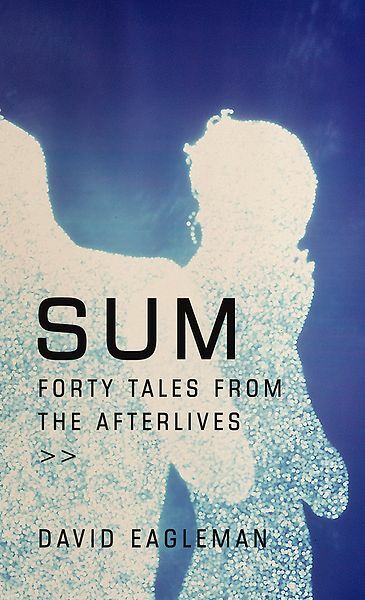 Sum, by David Eagleman. Pantheon, 2009. On June 14, BBC Four interviewed Neil Gaiman, David Eagleman and Sarah Millican on the last episode of its current series for the radio show Museums of Curiosity. You can listen to the show between June 14 and June 20 here. After that, it goes offline. David Eagleman, best-selling author of Sum: Forty Tales of the Afterlives , and neuroscientist at Baylor College of Medicine, Texas described his perception of time and the anticipated merger of science and religion.